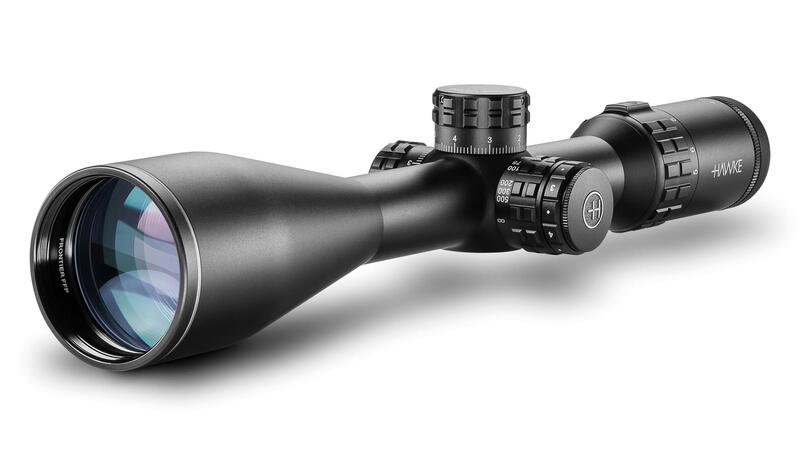 Developed specifically for first focal plane optical systems and based around the common principles of mil spaced reticles. With half mil spaced markings extending out to 10 mil of holdover, the FFP Mil Ext. 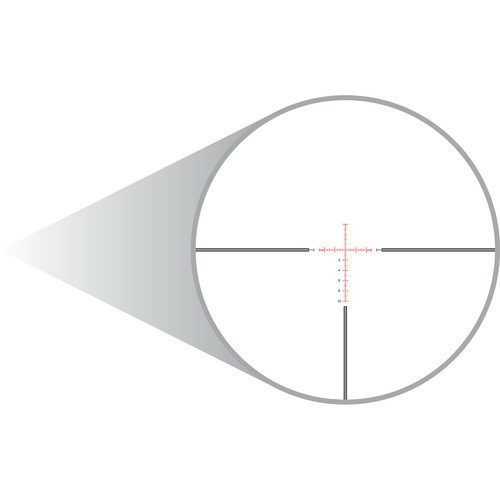 is a versatile reticle that provides aim points no matter how extreme the distance. If there is anything else that I can assist you with please let me know.